omg, Nelle I met him on the 6th of August....and I talked to him since yesterday...he told me the same things he told you...I'm so sorry that it happened to you too I hope you are feeling better now. I know what you mean by telling everyone that you like him, I still haven't told nobody what really happened but I will, the hard part will be ...when I tell my parents. Hi my name is Liz from Brisbane Australia on the 9th August 2011 I was contacted by one James Edwards via Facebook. advied that this would be easier for him as he would be able to have a better conversation this way. IS MONITORED.TROOP 109 BSA NATIONAL FOR SENIOR SARGE JAMES EDWARDS IS NOTED. be advised when the leave was approved which I did and the below is the email which I received . Can you please advised if you have heard anything on this man as I would like to know one way or the other because I do not want to be scammed out of any more of my money. Yes, this is definitely a scammer that you are dealing with. There is no doubt. You can report it to http://www.ic3.gov, run by the FBI and other law enforcement agencies. There's no chance of getting your money back though I'm afraid. I am sorry you have lost your money libby. It will help if we have the tagged url/links. I place such here if I can. I try to collect as many email addresses as possible that are used by this type of scammer and parts of profile text too. Marc Nelson - does not have a profile but plays the part of his Marc Curry's CO.
Just to clarify, these are pictures stolen and used by a scammer, not pictures of the scammer. and a lot more of him at his army camp, cooking a BBQ and his quaters, having a haircut, there is just too many to put up on here, but each and every profile has these photos and he sent these and many more to me via mail. Liz, what Arnold is saying is the scammer stole / lifted those photos from a real person to use in the scam. The photos are not the actual person you have been communicating with. 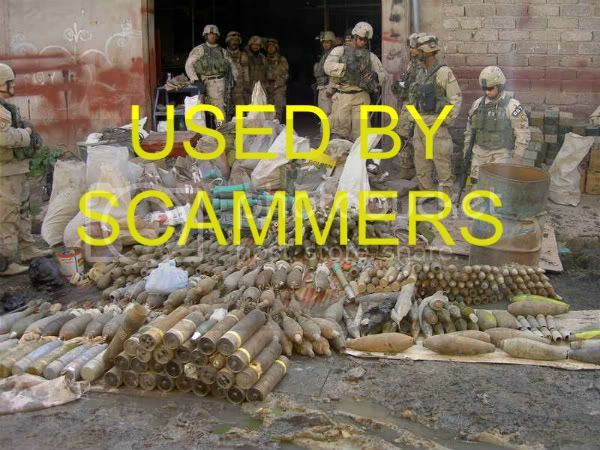 Everything scammers do and say is a lie. The photos are part of the lie, but are used to persuade you to fall for the lie and send money. Money is all they are after. Not a friendship, not a relationship, not a marriage. Just money and they lie to get it from their victims. On the matter of Photos. You can save a pic to desktop on your computer and on Google , see what tools it has and one is image search. You can drag image from desktop or from a profile pic to the box and search for it. Negative results are not an indication of innocence, more that Google hasn't found it or they havn't been caught scamming before. He also uses the following details for Western Union transfers, which are provided using the email address [email protected]. on. You make me smile and laugh a lot and I truly treasure that. beautiful. Thank you for giving me your all. bless your beautiful soul. From the bottom of my heart, I love you. spend in your life, in your world, in your family, and in your arms. destination, you are always my on my mind. heart of dreams inside us brought on by flight of fancy within our waiting souls. courage and will to live it. achieve whatever our heart desire. and need only you ... and that love will only grow stronger. Do not be scared my love. and always together ... as one. I love you with all that I am. free to act on them without fear of upsetting anyone. allowing me to feel the warmth of her love across the great distance that separates us? You truly have no idea what I feel for you. have become the fiber of my soul, the very reason for my existence. truly loving husband. That is the love that I feel for you. so happy just being with you this way. You're my baby, and will forever be my baby. deserve. Every time I think of you my heart misses a beat. You're my theme or a dream! love. I really love you. Risa wrote: Dear all, please help me!! The person in the photo is not the person who is writing to you. 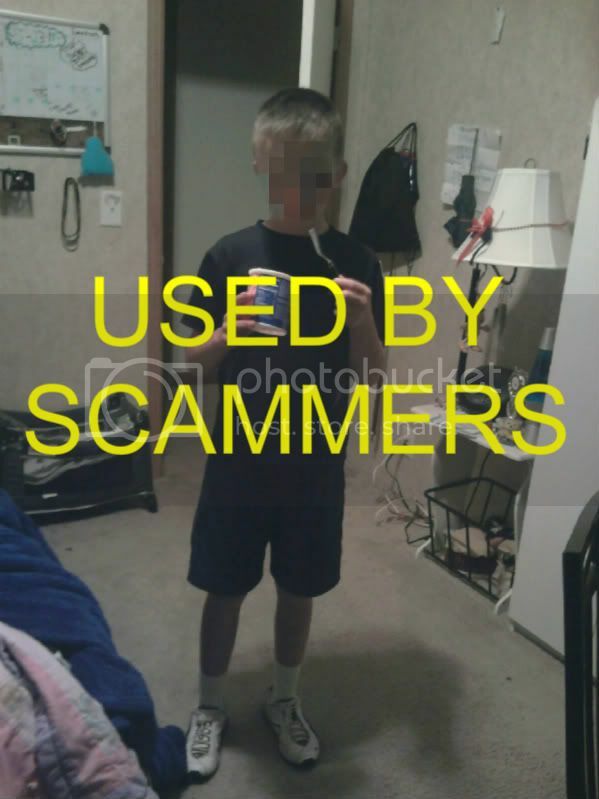 Scammers NEVER use their real photo. Scammers NEVER tell the truth. Scammers only want money from the people the communicate with. Their sole purpose is to steal your money. It helps to have the email address as that is something the scammer has to use. They can change photos almost instantly, but they need an working email address to accomplish their scams. La personne sur la photo n'est pas la personne qui vous écrit. Les escrocs n'utilisent jamais leur vraie photo. Les escrocs ne disent jamais la vérité. Les escrocs veulent seulement l'argent du peuple de la communiquer. Leur seul but est de voler votre argent. Elle aide à avoir l'adresse mail que c'est quelque chose que l'escroc a à utiliser. Ils peuvent changer presque instantanément des photos, mais ils ont besoin d'une adresse email valide pour accomplir leurs escroqueries.